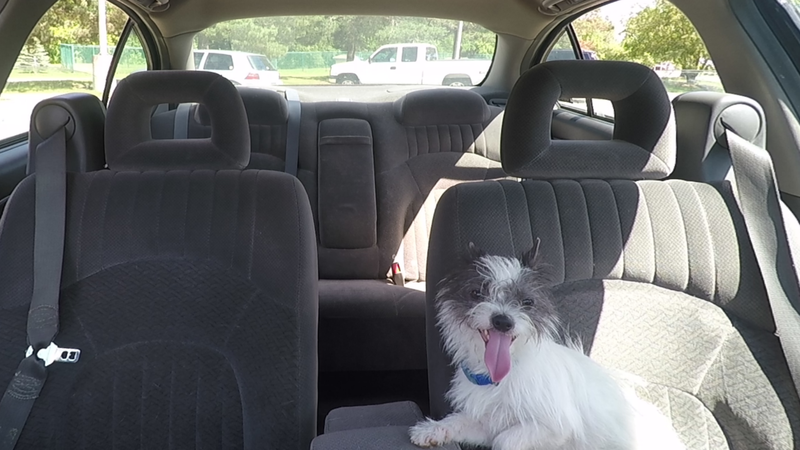 It’s Hot Outside – Don’t Leave Pets in the Car! As temperatures peak in the summer months, we are all at risk – including our pets. Did you know the temperature inside your vehicle can rise above 120 degrees in a matter of minutes? That’s even with the windows partially open. In just 15 minutes, your dog can suffer brain damage, heat stroke, suffocation or death. Take a look at Oakland County Animal Shelter’s video to learn more. If you see an animal locked inside a vehicle, we urge you to call your local police department or the Oakland County Animal Shelter immediately at 248-858-1090! For more information, visit Oakland County Animal Shelter and Pet Adoption Center’s website and follow them on Facebook and on Twitter. Here ye, here ye! One of Oakland County’s most unique annual festivals, the Michigan Renaissance Festival, is back for another year of celebration and festivity in Holly, Michigan! Running weekends from August 22nd – October 4th, this event draws crowds from across the state, Canada and surrounding areas . Head to Arts, Beats & Eats in Royal Oak for food, rides, games, art and music on Friday, September 4th through Monday, September 7th. Labor Day weekend in Royal Oak promises to be a busy one!